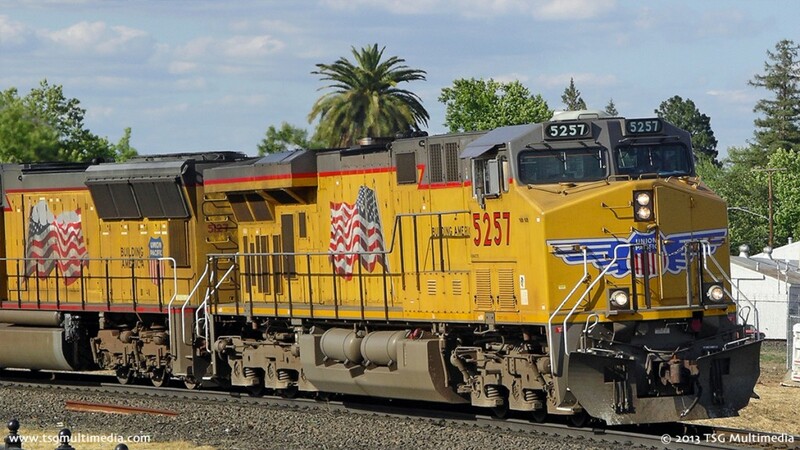 Union Pacific's J. R. Davis Yard in Roseville is a busy hub that sees a steady parade of big diesels! 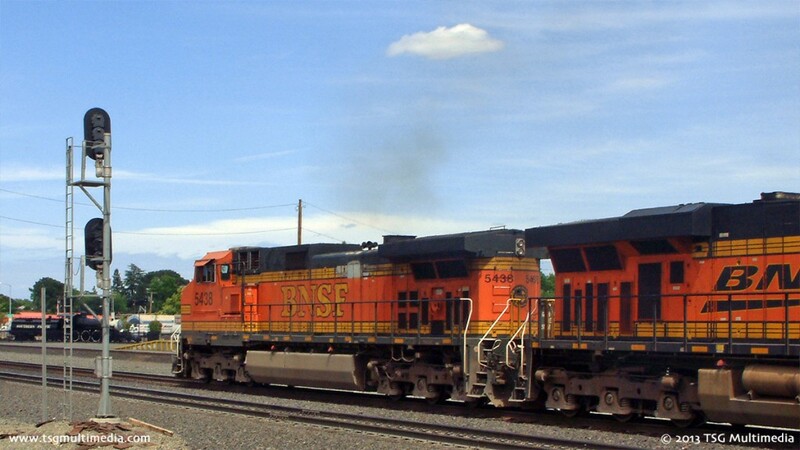 BNSF operates through Roseville exercising trackage rights over the Union Pacific! 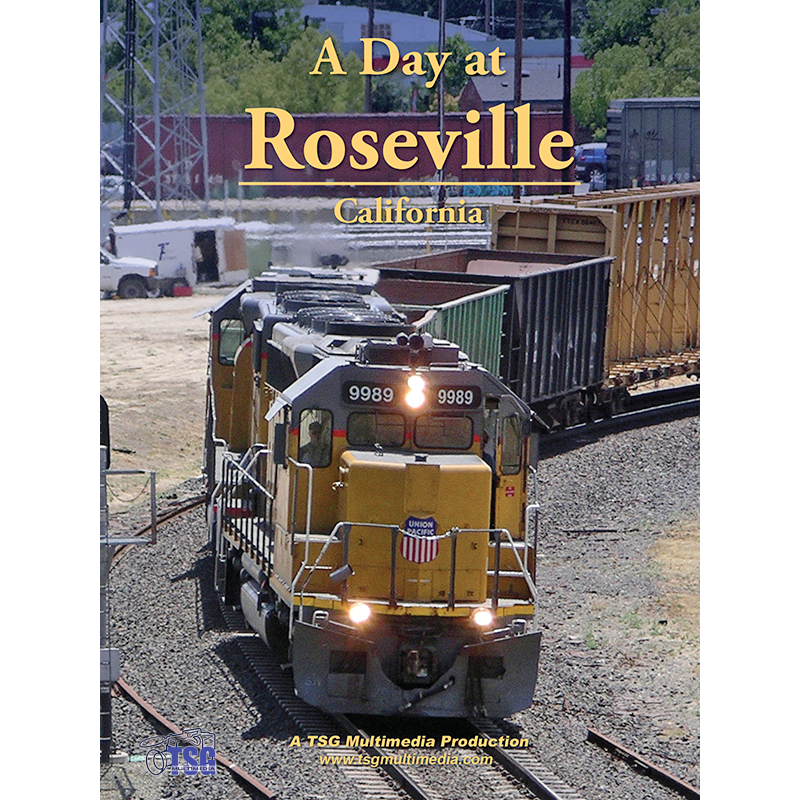 A Day at Roseville captures the railroading action at Union Pacific’s massive J. R. Davis Yard in Roseville, California. 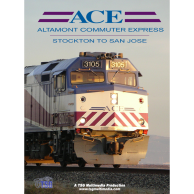 In 1906, Southern Pacific made a decision to relocate their major rail facilities in the Sacramento area from Rocklin to the junction at Roseville, a few miles to the west. Ever since, Roseville has been one of the most important yards in Northern California. The yard was rebuilt and reopened by successor Union Pacific in 1999. The renamed J. R. Davis Yard is now the largest rail facility on the west coast. Roseville hosts freight trains of every description. Some run through, others originate or terminate in the yard. But freight trains are only part of the story here. Switchers are constantly at work shuffling cars. Consists of light engines run up to the northeast end of the yard and back again. Maintenance crews work to maintain the right-of-way between trains. Some freights take the Valley Subdivision north toward Marysville. Others head east on the Roseville Subdivision, beginning their assault on “the Hill”, the original transcontinental line over Donner Pass. Passenger trains use these routes, too. Amtrak’s modern day California Zephyr and some Amtrak California Capitol Corridor trains stop at the Roseville Depot. On June 3, 2008, TSG Multimedia’s cameras filmed every train that came through the area near the Roseville wye at the east end of J. R. Davis Yard from mid-morning until late in the afternoon. On the day we filmed, we saw quite a variety of motive power. Though repainted in Armor Yellow, we caught locomotives from just about every fallen flag that has been merged into the UP over the past few decades, including Southern Pacific, Western Pacific, Denver & Rio Grande Western, Chicago & Northwestern, Missouri Pacific, and the Katy! 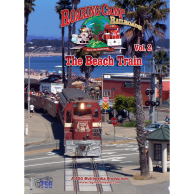 Each train is shown in its entirety, just as if you were there at trackside. 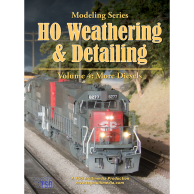 We’ve condensed an entire day’s worth of railfanning into one 101-minute program! In addition to a steady parade of Union Pacific freight trains, there is plenty of yard switching, light engine movements, a BNSF freight headed eastbound over Donner Pass, UP locals and a work train, a UP crew working on the wye, as well as Amtrak’s eastbound and westbound California Zephyr and an eastbound Amtrak California Capitol Corridor train! 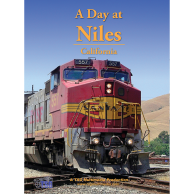 Join us for a look at this busy railroad hot spot as we spend a day at Roseville!